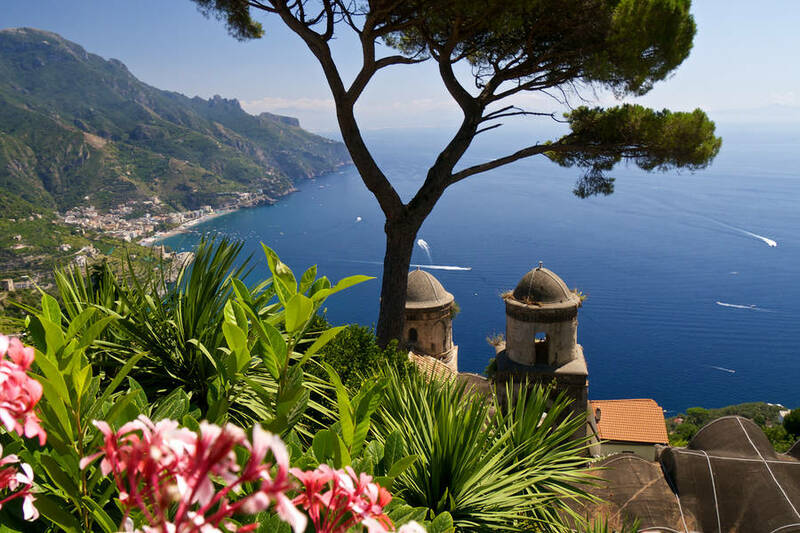 This fabulous tour combines cultural activities with walking tours through Naples, Capri and along the Amalfi Coast. As an intimate group you will enjoy an in-depth introduction to the art, archaeology, and beautiful landscapes of the Bay of Naples. 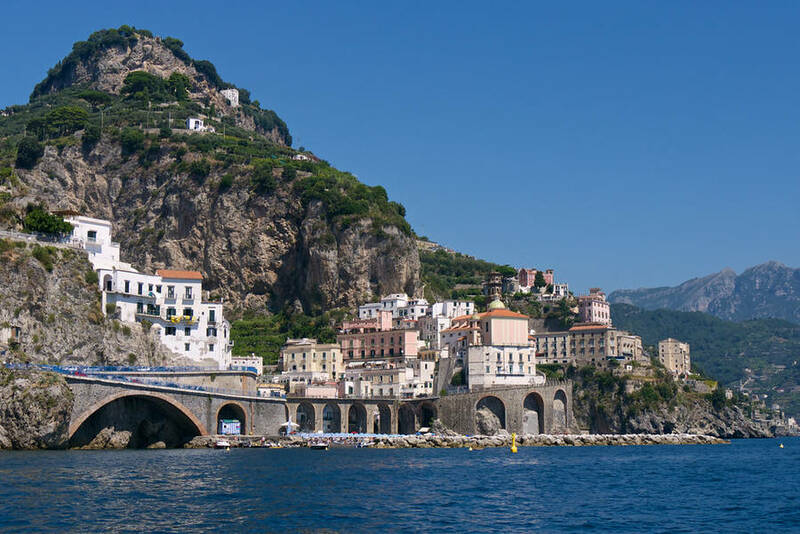 The legendary natural beauty of the Bay of Naples conjures up images of Homer's epic poem, the Odyssey. With the bay's majestic coastline dominating over serene, blue waters, one can almost hear the siren's song of long ago romance. 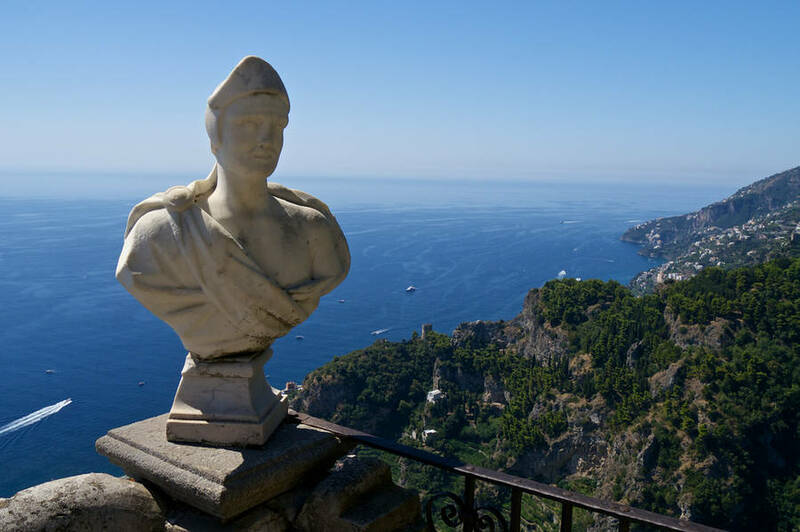 It is little wonder that the Emperor Tiberius chose the Isle of Capri as home to rule the Roman Empire. This trip is designed to not only show you the unparalleled natural beauty of this region, but also the rich historical tapestry behind it. Our trip begins in Naples at the four star, sea-front Hotel Excelsior, which provides a quiet backdrop to what is arguably the most quintessential Italian city. Our day here includes a guided walking tour through Pompeii, a panoramic overview of the city, and a professionally-guided tour of the National Archaeological Museum. Dinner tonight is seaside where a Neapolitan singer serenades us with traditional songs. We cross the Bay of Naples by boat the next morning on our journey to the Isle of Capri, where we will spend the next four nights. We will spend the first two days exploring this mythical island. Highlights of our stay here include walking tours on Mt. 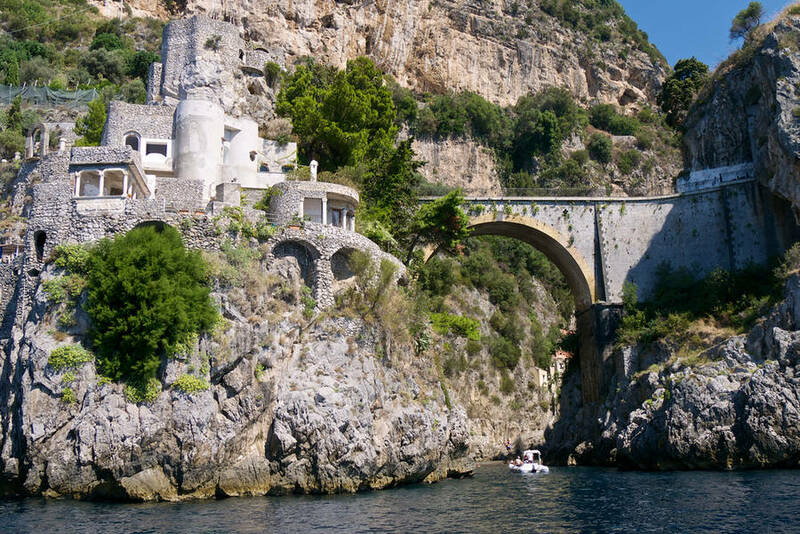 Solaro (the highest point of the island), a hands-on seaside cooking demonstration of the famous ravioli capresi, and a private Capri boat tour, including the Blue Grotto for which Capri is world renowned. Meals are in local taverns which feature island specialties such as mozzarella grilled between lemon leaves, the day's fresh fish catch, followed by the homemade lemon liqueur, limoncello. On day five we boat over to Sorrento for a genuine treat. After strolling through this lively coastline town, we head off the beaten path to a local farm for lunch where our host will demonstrate the production of local cheese, and describe the traditional method of olive oil production. 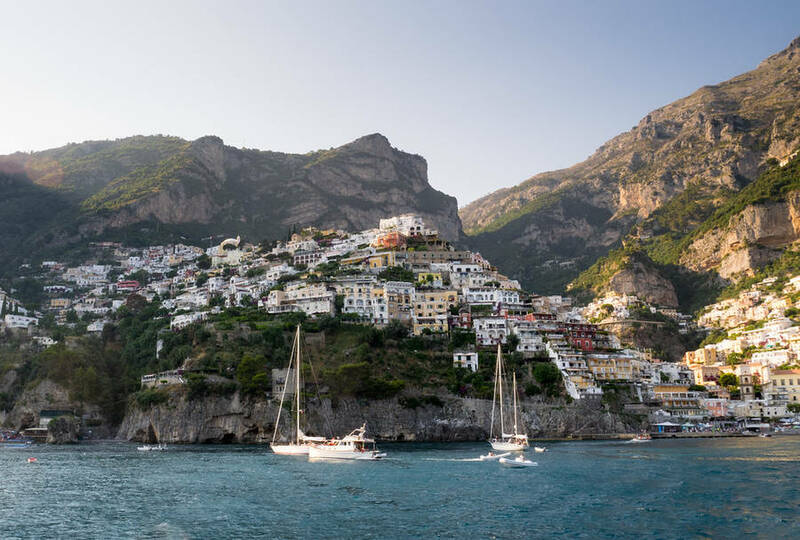 Afterward, we will delight in the scenic drive along the enchanted Amalfi Coast to Positano, a once tiny fishing village where the houses seem to tumble down to the sea, for an afternoon visit. 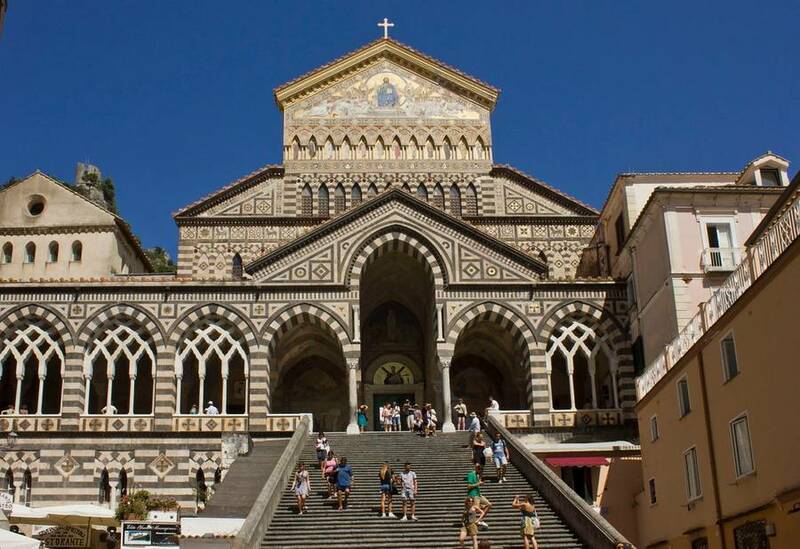 The following day, we will have a walking tour in Amalfi with an optional visit to Ravello, a tiny medieval town perched high above the coast, and stroll to the extraordinary Villa Cimbrone. Our farewell dinner is a classic Neapolitan treat with the coastline as our back-drop while we recall all the sights and sounds of the week's siren's song.